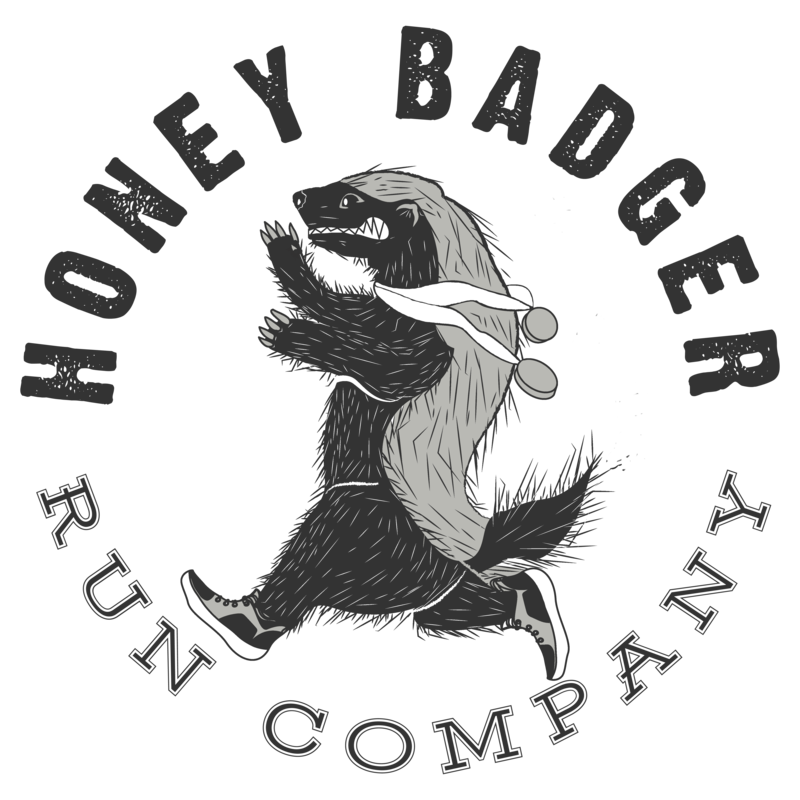 Scott founded Honey Badger Run Company to be a place where fitness enthusiasts, runners, tri-atheletes, crossfitters and anyone looking to cross boundaries and achieve the “theoretical” unachievable could congregate and support each other and their goals. While serving in the United States Marine Corps, running was second nature and an expectation that all Marines could run without injury. He brought that ideal with him to partner with America’s run coach, Jeff Galloway, to bring a new way to run to the St Louis area. Through that venue he has brought countless runners, new and old, across the finish line, injury free. Personally, he has run 4 marathons, three of them as part of the WDW 48.6Mile Dopey Challenge, as well as the Marine Corps Marathon. He considers himself a half marathoner at heart, with over 50 to his credit. He is a “middle of the front of the packer” who now runs more for others than his own personal goals, pacing numerous RunDisney and other various races. Scott is a honey badger at heart and tries to instill the “take what you want” attitude in anyone who trains with or for him. HoneyBadgerUP is his mantra and looks forward to sharing that with the world. You really don't want to miss anything do you?